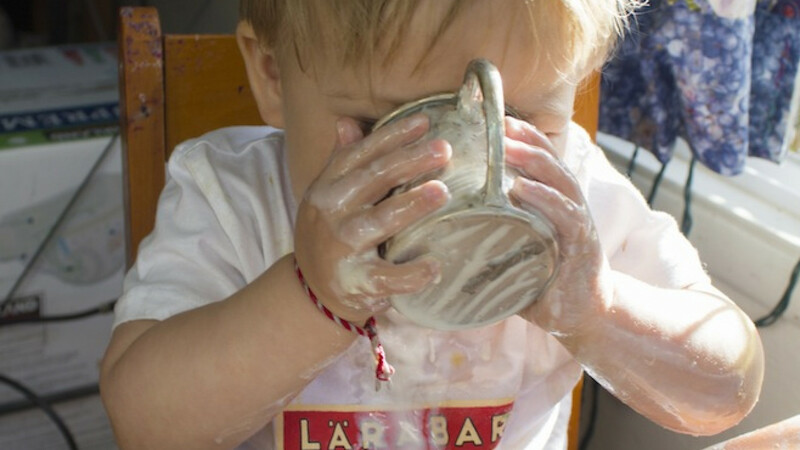 A young boy tucks into a glass of kefir. Russia does not feature too highly on many people's lists of countries with the greatest culinary offerings and real gourmands are likely to pick Italy or Spain over Moscow any day. But anyone who has spent time in Russia knows that there are certain products that you cannot help but learn to like if you live here long enough. And, with no end in sight to the current import ban on Western foodstuffs, "living like the locals" has become a necessity. 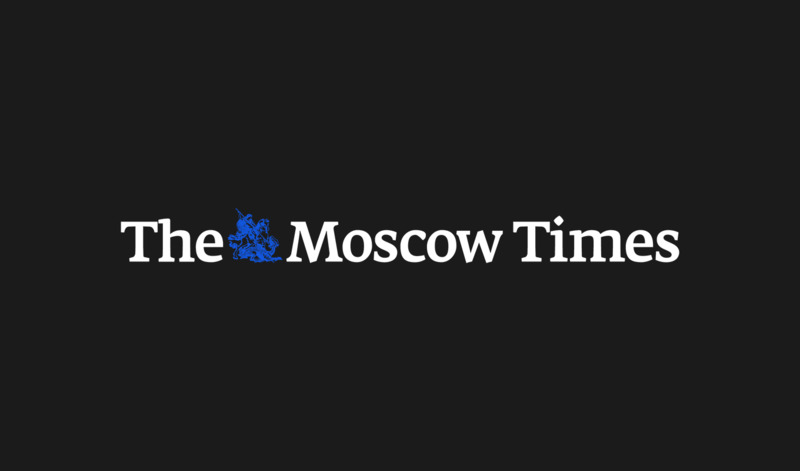 The Moscow Times looks at five products you never thought you would put in your supermarket basket before moving to Russia. To the unsuspecting consumer, drinking a glass of fermented milk — or kefir — would not appear to be a particular pleasant experience. 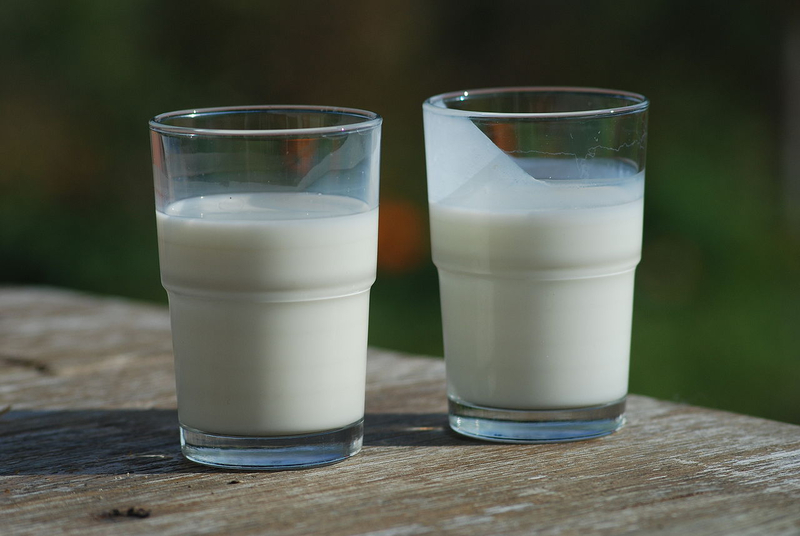 But after a hard day's work nothing could be more refreshing than an ice-cold glass of the dairy drink, which is similar to unsweetened Greek yogurt. Kefir, which is believed to originate from the North Caucasus, is popular across many parts of eastern and northern Europe and President Vladimir Putin is reported to be a big fan. Kefir also has a number of health benefits as it contains probiotic bacteria and many other important nutrients and vitamins. Russians swear by it. 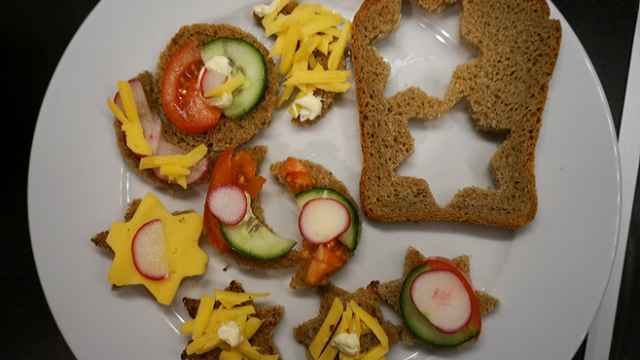 Care to dig into a dish that looks like wet cat food? Kholodets is certainly not a dish for the fainthearted. 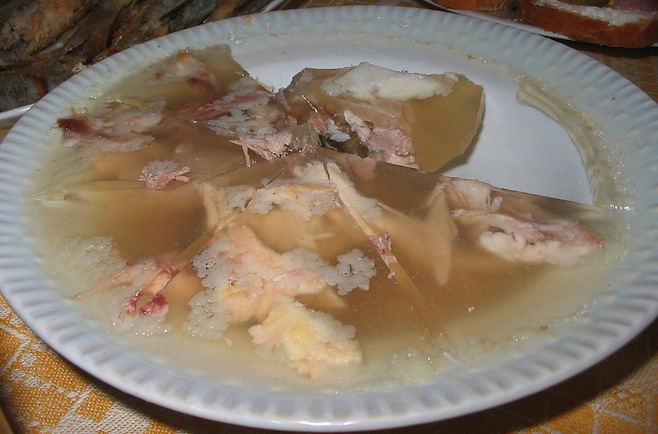 But this meat jelly enjoys a large fan base and is often prepared for New Year, one of the most important holidays in Russia. Simply boil down some pigs trotters or chicken legs to produce a natural gelatine, before pouring it over the protein of choice — be it chicken, beef or even fish. 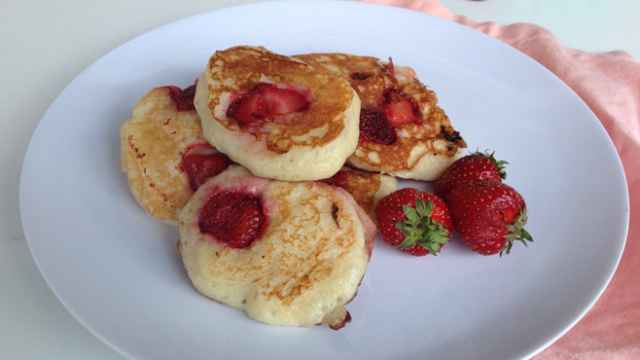 Kholodets is also a great way to use up leftover scraps of meat to ensure that nothing goes to waste. But as the summer months roll by, many a Russian can be found sipping a cold glass of kvass by the roadside. 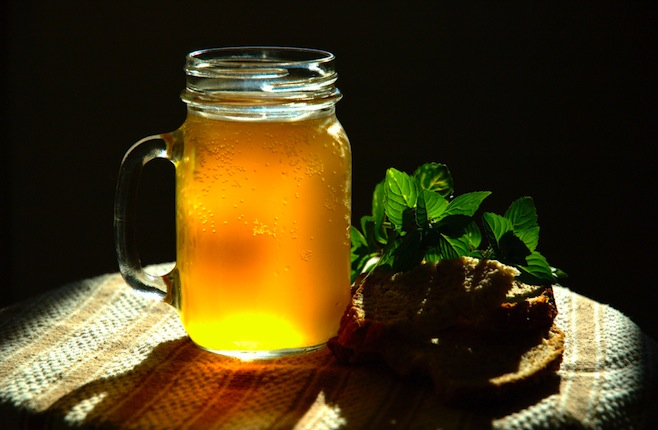 Kvass, which is mildly alcoholic, is made from black or rye bread that is allowed to ferment with water, yeast and sugar. It can be drunk on its own or added to raw vegetables to form the basis of a popular summer soup called okroshka, which is served cold. Many expats are indifferent to grechka, but Russians can't get enough of the stuff, and foreigners living here long enough will learn to love it, too. 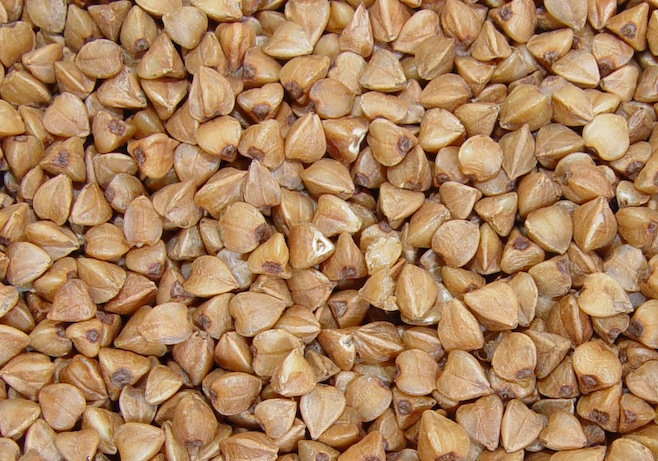 Grechka, or buckwheat, is a plant cultivated for its grain-like seeds and can be eaten as a porridge, a rice alternative, or ground into flour. Such is the standing of grechka in Russia that last November prices of buckwheat rose on average 27.5 percent — according to state statistics service Rosstat — after a poor harvest lead to fears of a shortage. Russia is also a world leader in the grechka market, producing 833,936 tons of the stuff in 2013, according to data from the United Nations' Food and Agriculture Organization. No Russian dish would be complete without a topping of dill — a fact well documented by social media users. The ubiquitous herb is also served as an accompaniment to non-Russian dishes, queue the appearance of dill-covered popcorn and even dill tempura. 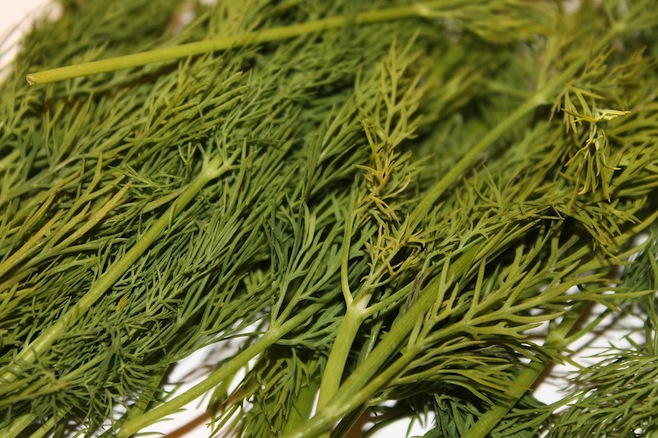 Agrotip — one of the country's oldest greenhouse providers — said in 2011 that the average Russian consumes about 1.6 kilograms of dill a year, Reuters reported. So, unless you manage to ship in all your herb-free meals from abroad, time to join the crowds and get on board with dill.